Exetel – Unlimited, Fast, Cheap NBN Internet Plans. Cheap ADSL & Fibre Broadband Bundles. 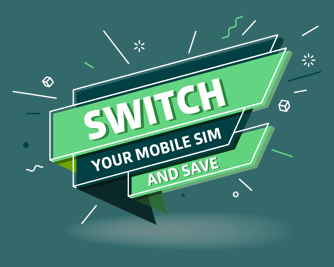 SIM Only Cheap Mobile Phone Plans. 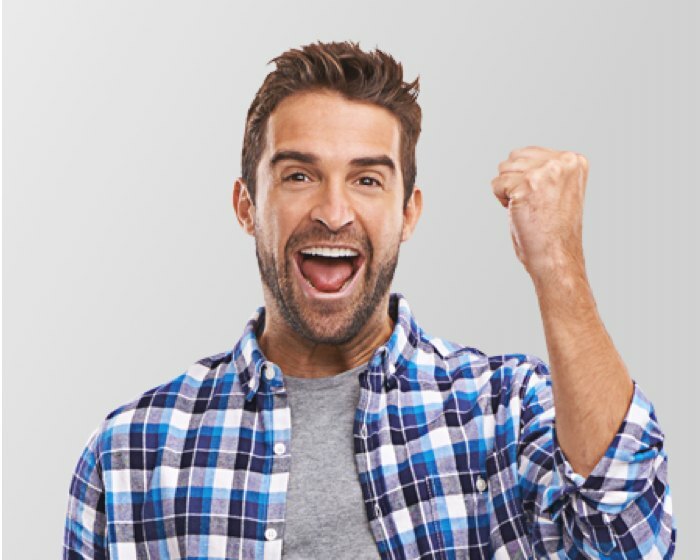 Register your details here and we'll let you know when you can get the nbn™! We'll keep you updated and let you know as soon as you can connect to the nbn™. Learn about how we handle your private information. Please choose one of our value-packed fibre plans. Please choose one of our Home Wireless plans. Please choose one of our Mobile Broadband plans.